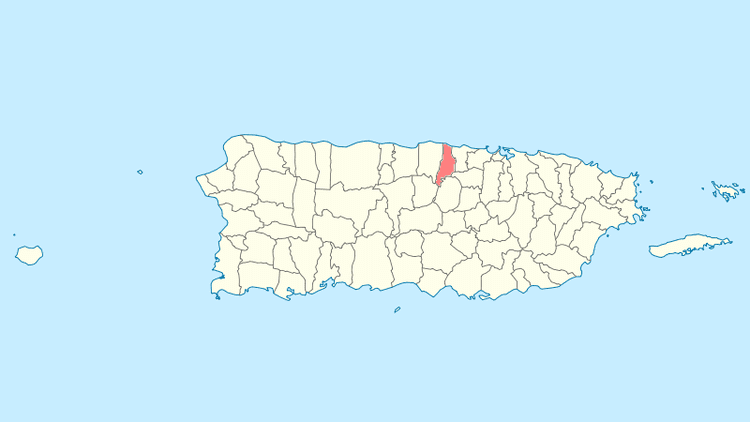 Vega Baja ([ˈbeɣa ˈβaxa], Lower Riverplain) is a municipality in north central Puerto Rico (U.S.) located in the northern coast, north of Morovis; east of Manatí; and west of Vega Alta. Vega Baja is spread over 13 wards and Vega Baja Pueblo (The downtown area and the administrative center of the city). It is part of the San Juan-Caguas-Guaynabo Metropolitan Statistical Area. 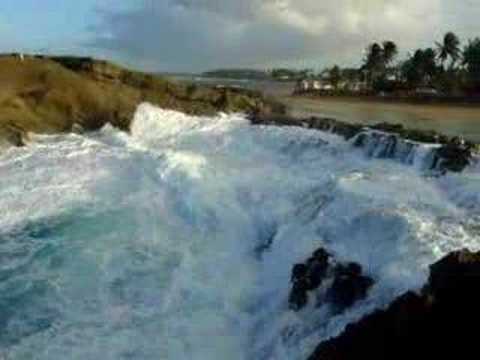 The name Vega Baja in Spanish means "low plains" Geographically, the North of Puerto Rico goes down lower or slighly higher than the level of the Atlantic Ocean and Vega Baja is a coastal town. Other historians believed that as Vega Baja comes from "La Vega" and Vega is a last name of one of the families that were originally in the foundation of Vega Baja, they took it to name the land. It is also believed that the name comes from the region of Spain "La Vega Baja del Segura". 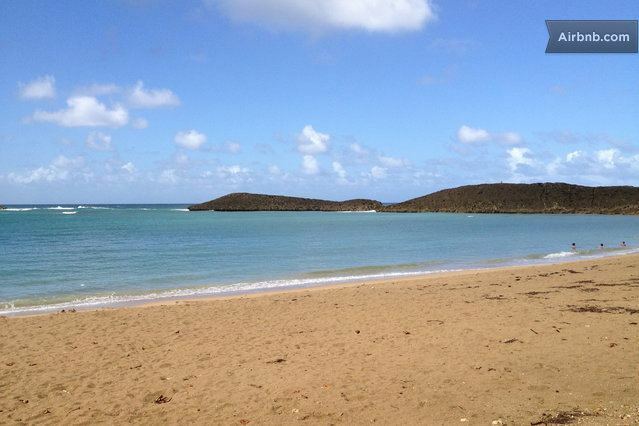 Although is generally believed that Vega Baja was founded on 1776, after the division of Vega Alta from La Vega historians have verified that it was many years after that the Spanish Government officially recognized it. The day of foundation generally accepted is October 7 since it is the commemoration of the "Virgin of the Rosary" and Vega Baja was originally known as "Vega-baxa del Naranjal de Nuestra Señora del Rosario (Vega Baja of the Orange of Our Lady of the Rosary)". Orange comes from its previous name based in the fruit that was cultivated in the place. "Cibuco", name of one of the rivers that carve its fertile lands, is a variation of the name "Sebuco", a chief or Cacique Taíno Indian of the region. These "cells" of Taíno Indians were known to settle in the vicinity of the rivers. Although the Cibuco river is prone to floods due to heavy seasonal rains even to this day, the benefits provided to the land by the river are numerous. Taino carvings have been found on some of the exposed reefs in the vicinity of the Cibuco river. Among these carvings, one depicting a face and others shaped as fish. They are an indication that these reefs were frequented for spear fishing and perhaps other day-to-day activities. Other places like Carmelita, Maisabel, Cueva Maldita and Paso del Indio are known as archaeological sites where the aborigins established their communities. In 1990, over a million dollars in cash was found buried in plastic barrels, thought to have been deposited by drug smugglers for later retrieval. The sudden wealth of a few residents attracted attention and prompted an investigation by FBI and local police. The abundant fertility of its soil, has mostly made Vega Baja an agricultural and farming land. 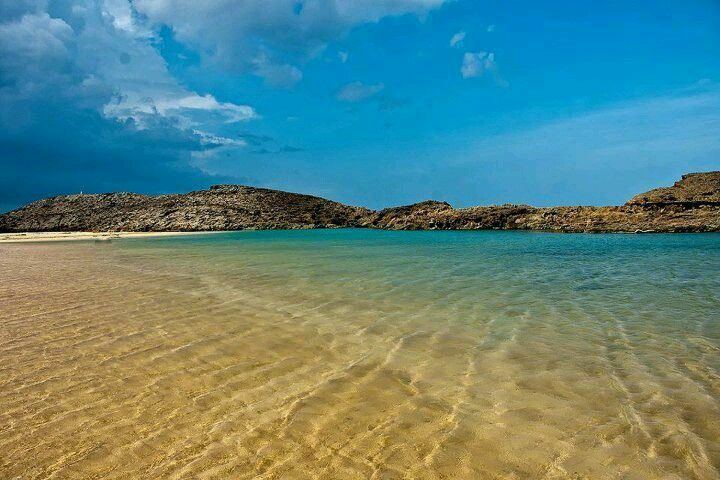 In addition, Vega Baja counts with one of the most visited beaches in the northern coastline, Playa Puerto Nuevo. This beach attracts thousands of beach goers annually, making it a center for local tourism, especially during the hot summer months. It boasts a natural rock formation of enormous proportions both in height and length colloquially named "La Peña". This rock feature shelters the beach portion from the open seas just behind it. During rough marine conditions, the rock feature protects beach goers, while the spectacle of waves crashing from behind and cascading down its face can be appreciated in the relative safety of the beach. Pineapple, cattle feed (hay). lawn grass. In decades past, the land portion situated between the neighborhood of Monte Carlo and the neighborhood of Los Naranjos, was the site for cultivation of sugar cane. 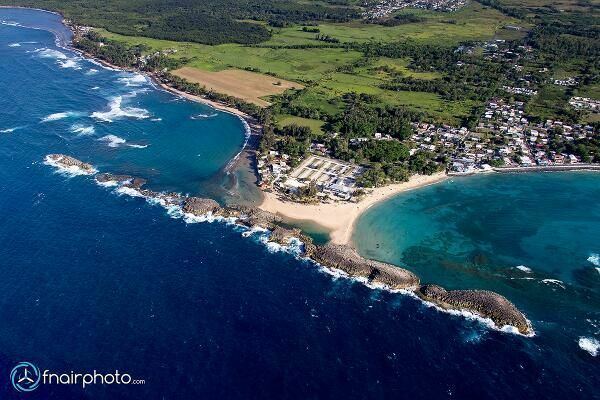 Vega Baja, like all municipalities in Puerto Rico, elect a mayor every four years to administer the city. The educator Marcos Cruz Molina is the mayor since 2013 and Ebrahim Narváez is the President of the Municipal Legislature. The city also belongs to the Puerto Rico Senatorial district III, which is represented by two Senators. In 2012, José "Joito" Pérez and Ángel "Chayanne" Martínez were elected as District Senators. Rafael (Tatito) Hernández is the Eleventh District Representative and Hector Torres the Twelve District Representative at the House of Representatives of Puerto Rico. Vega Baja's flag consists of a yellow cloth, crossed by a green band. The band relates to the fertile valley and the river.. The Vega Baja Coat of Arms has a v-shape green band, with overlapping roses in silver and three oranges trees, with fruits in gold. In the superior part a five tower crown, silverplated with black and green. The main colors of the shield; green and gold are used traditionally in civic, scholastic and sport activities. The crown five tower indicates that the town holds the rank of Villa by Royal Real Decree.